While little is known of her career as a kunoichi, she was presumably skilled enough to have been promoted to the rank of jōnin. Mikoto was a very gentle and kind woman. She cared about her sons deeply, and knew how to help them with their problems. She also gave Sasuke advice and tried to reassure him about Itachi. 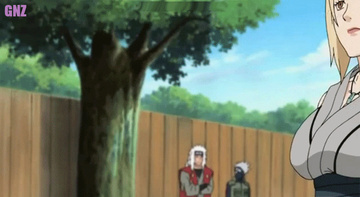 She seemed to like Sasuke better where her husband seemed to prefer Itachi. 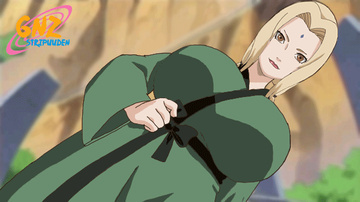 She was a very good mother, seeing as how Sasuke was able to talk to her better than his father. At one point, in order to cheer Sasuke up, she says that when she and Fugaku are alone, Sasuke is all he talks about. 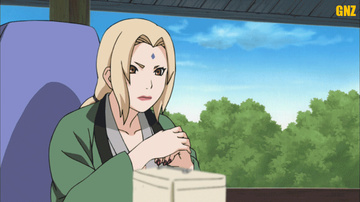 Although she was Itachi's mother, she, like other clan members, grew suspicious of his strange behavior.